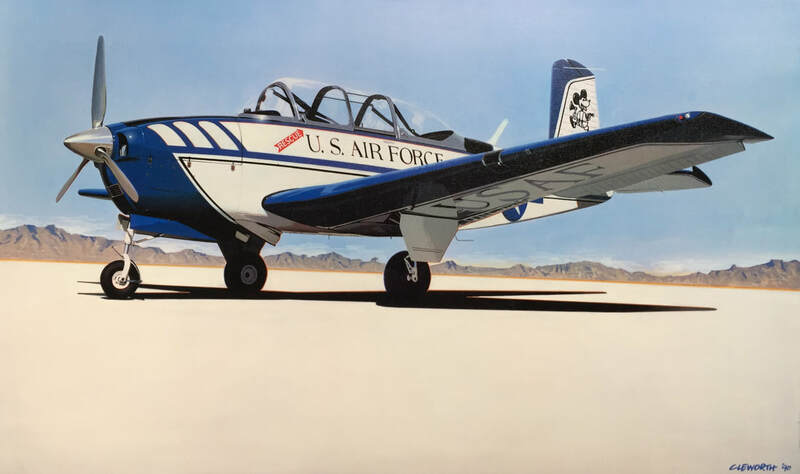 The Commemorative Air Force Wisconsin Wing currently operates a 1943 Fairchild PT-26 and 1943 North American SNJ-5, and have expanded our fleet to include a Beechcraft T-34A. Do you want to preserve flying warbirds and help educate the community about these rare aircraft? Do you want to help share this passion for history and aviation? Do you want to pilot a warbird? If your answer is yes, maybe, or if you would love to see, learn and touch this aircraft, please contact us! We're happy to help you learn more about getting involved with this T-34. ​The Commemorative Air Force is a non-profit, tax-exempt historical and educational organization. All donations are tax deductible to the extent allowed by law.